Travel inside Brazil and South America for a flat low price using the Brazil Airpass and South America by GOL Airlines, Azul Airlines. You can travel to unlimited destinations inside Brazil for 10 days for $399 + booking fee, or for 21 days for $499 + fees. Azul Brazil Airpass When you travel to Brazil on ANY AIRLINE, you can take any 4 flights inside Brazil for a low price for 21 days. 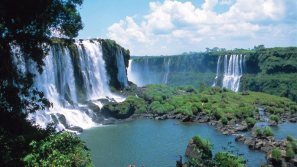 You can visit places like Iguaçú Falls, Florianópolis, Belo Horizonte, Fortaleza, Manaus, Fernando de Noronha, Natal, Brasília, São Paulo, and many more. 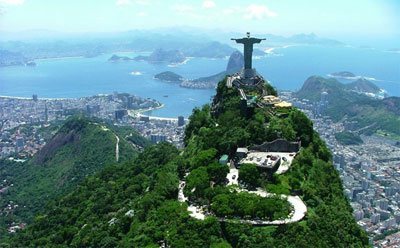 GOL Brazil Airpass Travel inside Brazil on any GOL Airlines flight for 90 days. 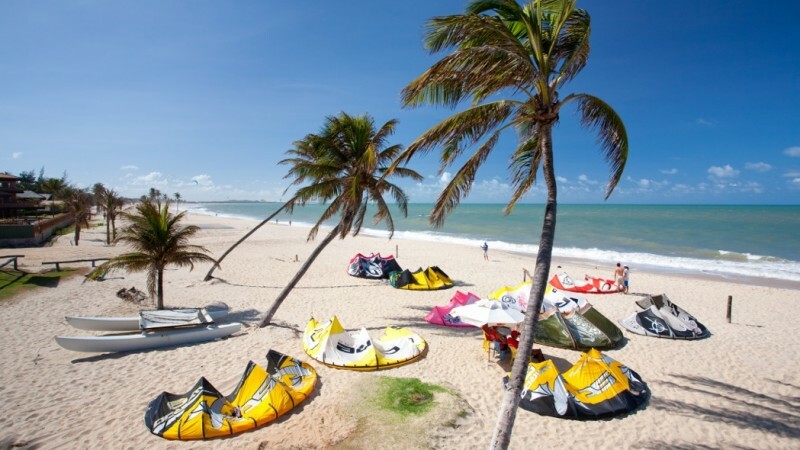 Price starts at only U$505 + fees for any 4 flights inside Brazil. You can visit places like Porto Alegre, Florianópolis, Iguassu Falls, Rio de Janeiro, Fernando de Noronha, Natal, Fortaleza, and many others! Travel inside South America on any GOL Airlines flight for 30 days. You can visit Brazil, Argentina, Chile and cities like Rio de Janeiro, Iguassu Falls, Buenos Aires, Santiago de Chile, Fortaleza, Brasilia, and many more! Please complete the Airpass Planning Form below and we will contact you soon with more details. Enter one passenger's full name per line. !! YOU MAY NOT FLY TO SAME CITY TWICE !! What Date do you arrive in Brazil? What Airline you fly to Brazil with?